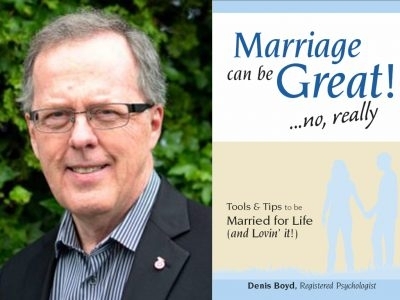 Denis E. Boyd and Associates Inc. offers the expertise of dedicated psychologists and counsellors who believe that compassionate and confidential counselling will help people to solve problems in their everyday lives. 202 - 1046 Austin Ave.
Canadian Tire in Coquitlam has a great selection of national and retail brands from sporting goods, hardware, electronics, housewares, garden and patio, and auto accessories. Expedia CruiseShipCenters Coquitlam is a full service travel agency with a specialty in all types of cruises including river cruises. We are navigators of spectacular vacation experiences.